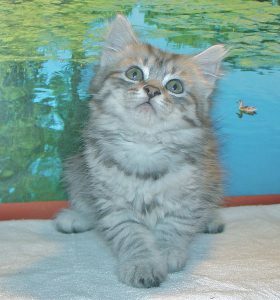 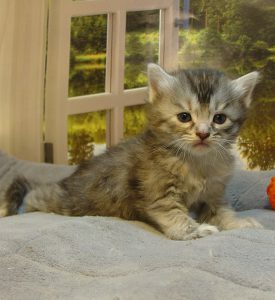 (SOLD) Very Handsome Blue/Silver McTabby Male born on July 18th, 2015. 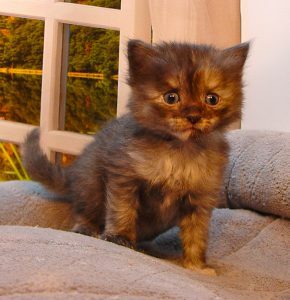 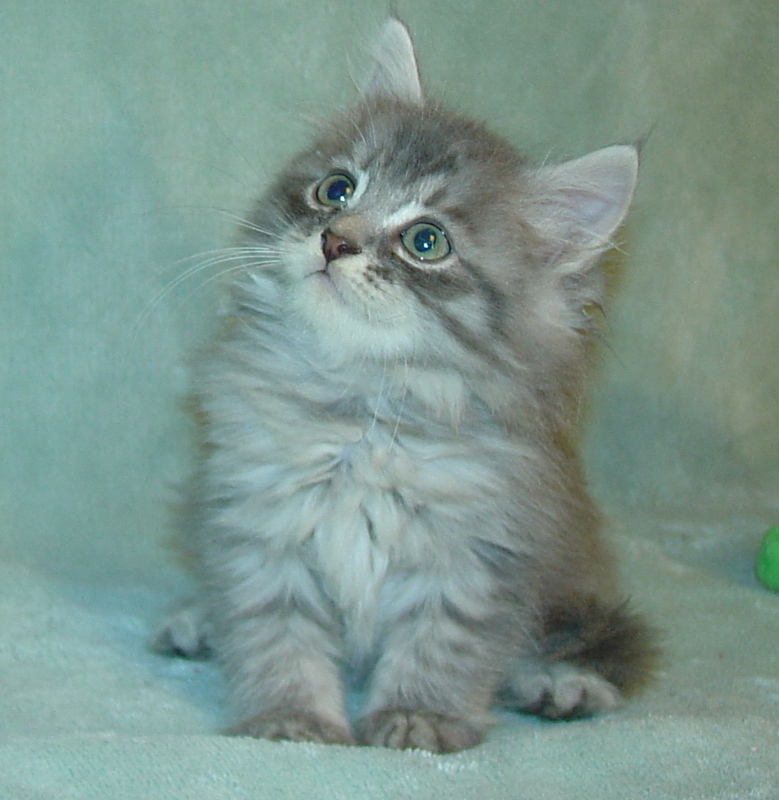 He is Traditional Siberian Forest Cat, the most hypo allergenic of all breeds of cats. 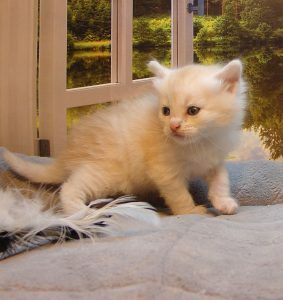 He has a beautiful plush coat and a personality that will win over anyones heart. 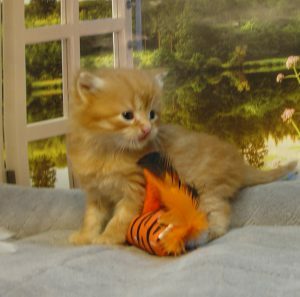 Please call us at (225) 687-7590 or email us for more information or to reserve Grayson/Gosha Male 1 DOB 7/18/2015 (SOLD).